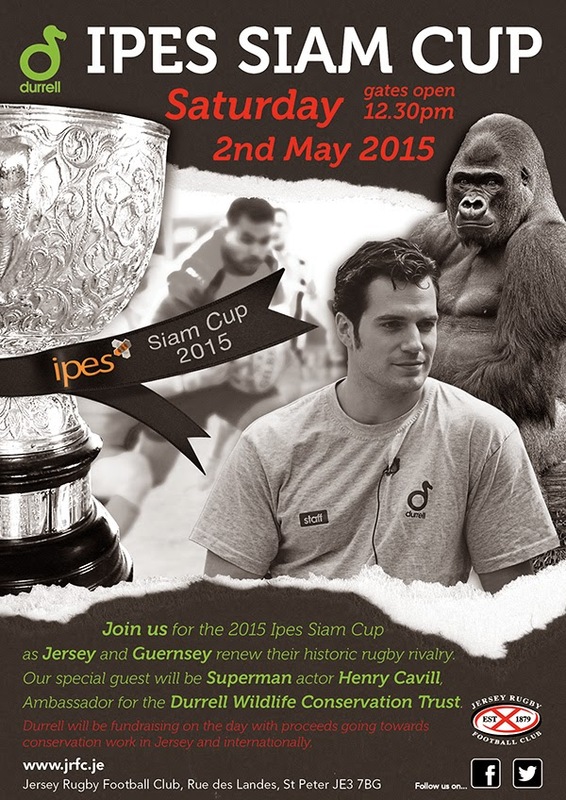 Henry Cavill News: Henry Ready To Represent Durrell At The Siam Cup! Great idea ladies. I want to ask Henry which one of the Gorilla's is his favorite. And can you ask him to say hello to me on video 😉. 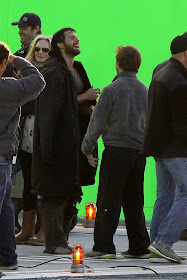 Looking forward to all the interviews and pics. Have a great time there. 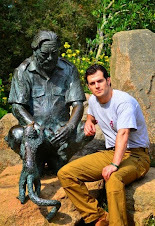 He supports Durrell Wildlife and owns a cute dog. Does he still enjoy to eat meat or does he eat much less meat (etc)? Oh dear Lord, could someone please ask him which position he plays in rugby???? I have been trying to find out for ages but no one know!!!! Excellent question! I've wondered this as well. You guys want to get us in trouble for asking fun questions not related to the charity.. but it is a rugby match! -- We may just go for it if we have time. Appreciate your feedback, great question. UPDATE: You guys *can* ask about Jersey Rugby and the match that day! - So we will most definitely try to get your question answered. Thank you for submitting it. 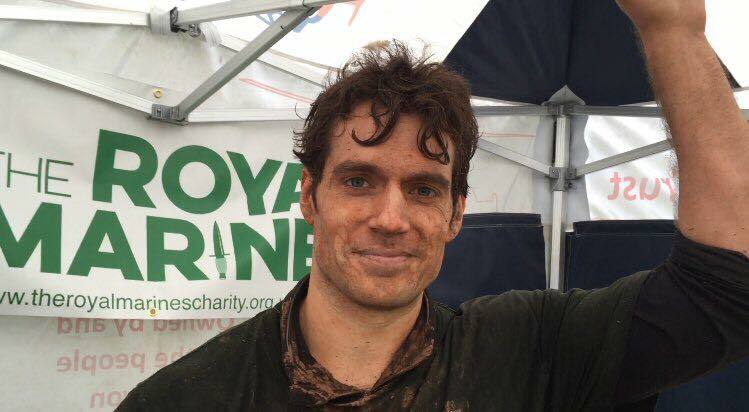 Do you see yourself expanding the Cavill Conservation to more animal charities in the future? That's a great question. Thank you Lucy! -- We'll try and get to as many as we can. So proud of Henry's work with Durrell. Thank you for inspiring me as well as my students to spread the message about the importance of conservation. 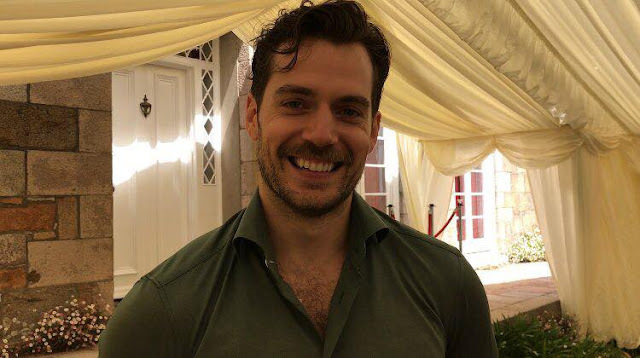 So my question for Henry is...What are your words of advice to inspire/encourage young students to spread the message of how important it is to help Durrell save endangered animals? Awesome so excited. 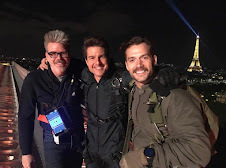 Ok my question for Henry is: Where do you see Durell in the future as far as technology and care for the endangered animals? Lol...i know what's up with that, I love River! 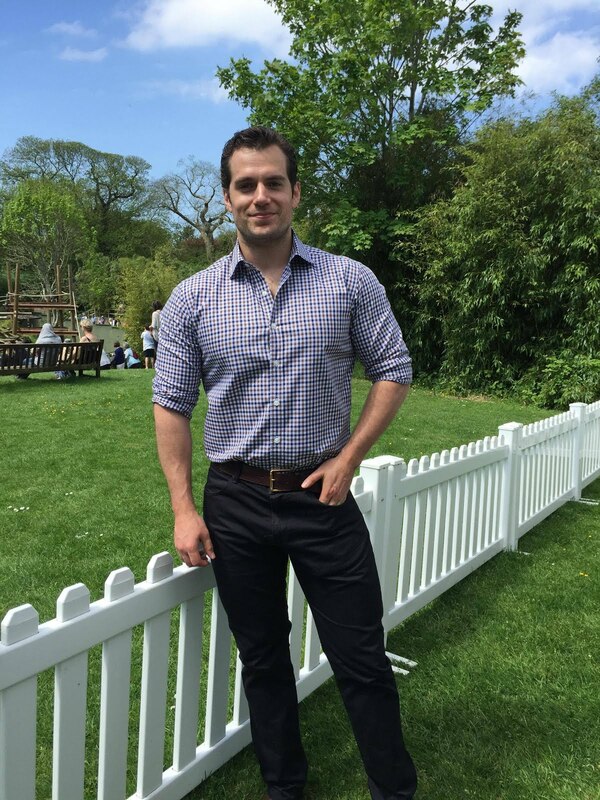 my question for Henry is: Is Durell solely based in Jersey? 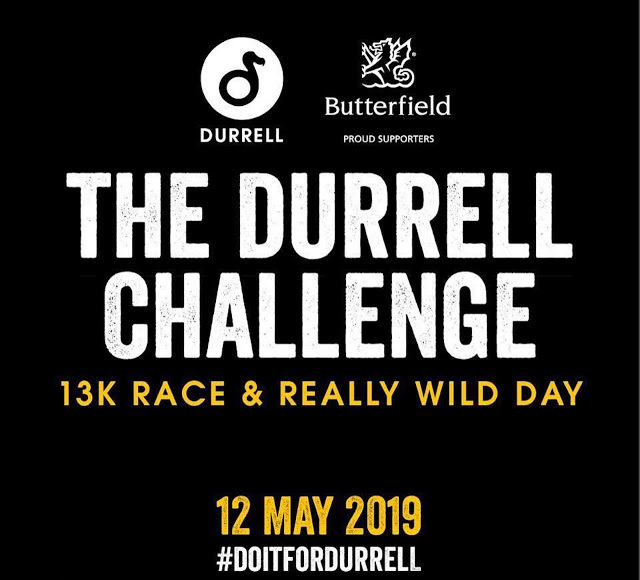 Or is there another Durell wildlife somewhere else -meaning is there more than one? Note: I love animals even if I eat steak and have a cute dog. Just throwing that out there. 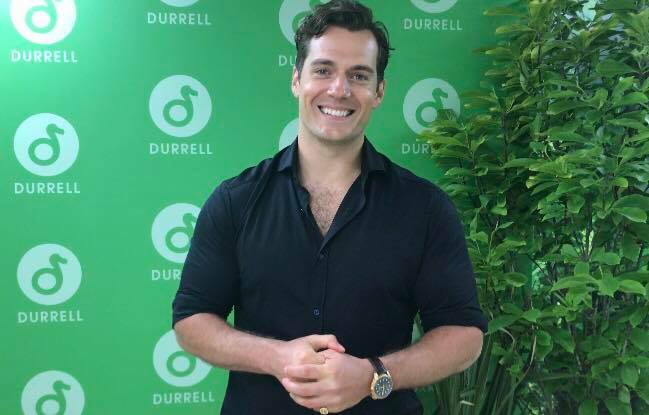 Ok I have another question, For Henry: Do you see yourself as a long term ambassador for Durell? Or is there a timeline for that position? Meaning do they switch up every so often? 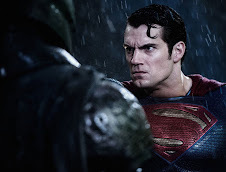 Thank you for your questions, Henry can't talk about Batman v Superman. But we'd love your questions about his work with Durrell! "Would you consider yourself someone who focuses primarily on saving wildlife for this one particular resort and charity, or, would (or have you) considered participating with large organizations that also focus on wildlife and environmental preservation?" 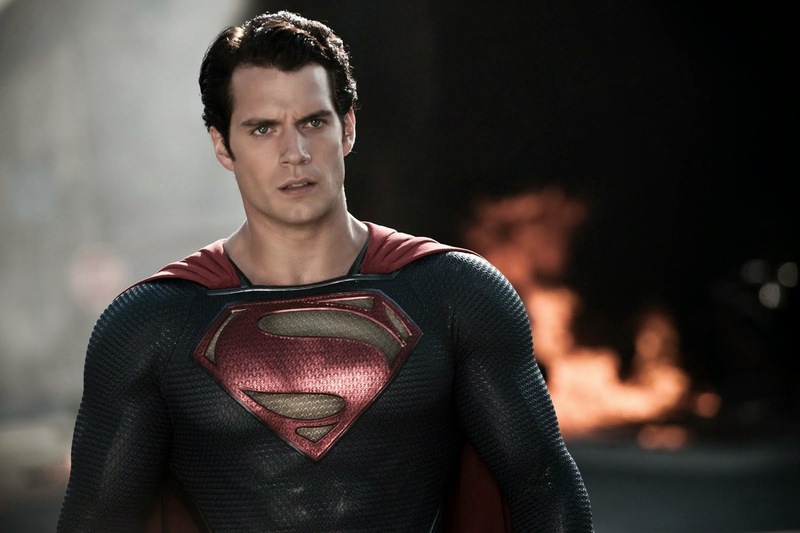 I don't know if this question is allowed, but I would love for Henry to stand up against animal abuse! 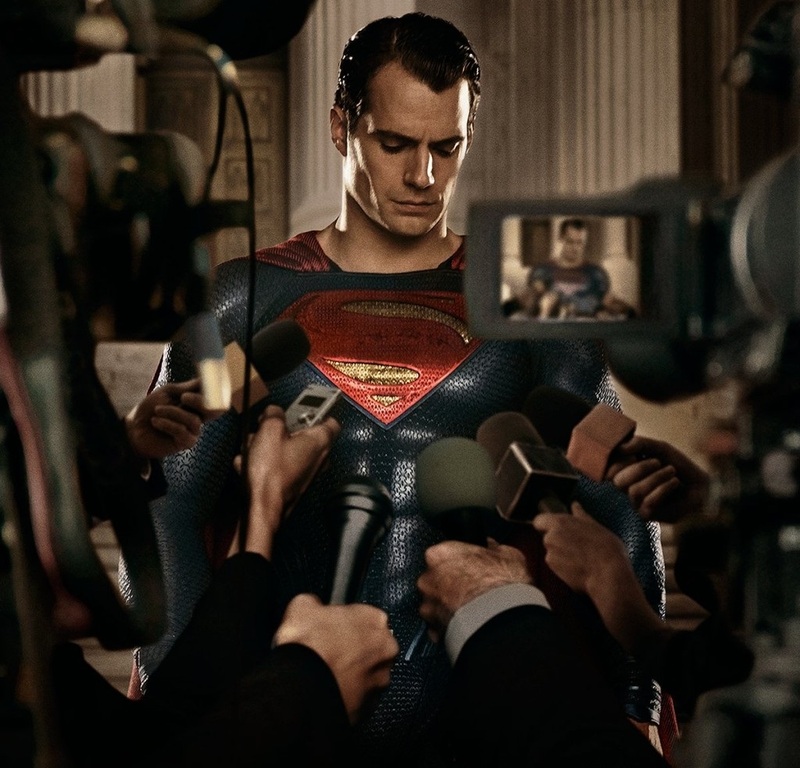 My question is - What would Superman say to those who mistreat animals? Yeah, I agree. Ask him about his rugby. 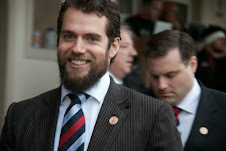 That would be a personal question relative to the day, afterall he is also there to support his rugby club. Seeing as the Rugby World Cup is being hosted by England in October, I am sure he would be happy to share what position he plays with his fans. 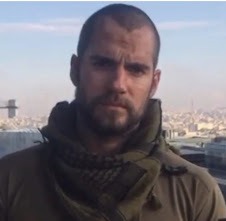 Love your work Henry from movies to all your charity works. 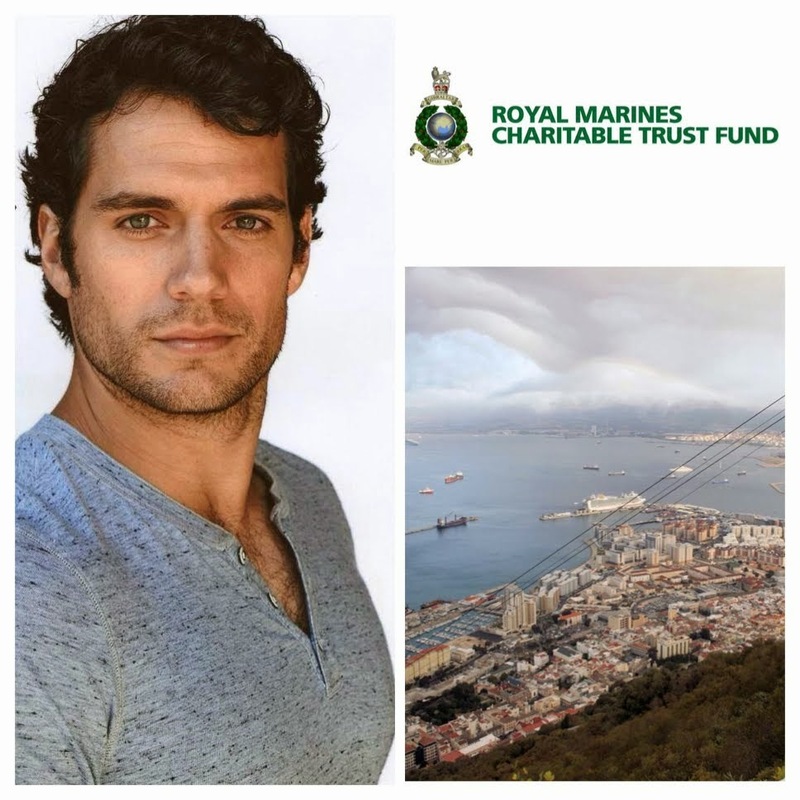 Especially Durrell and Royal Marines. My question for you is. You are so busy going everywhere but you are so humble and down to earth with everyone you meet from other stars to your fans. What or who keeps you grounded to make you the perfect guy you are? 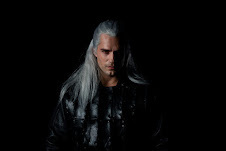 I have another question : who is his favorite character in Game of Thrones ? 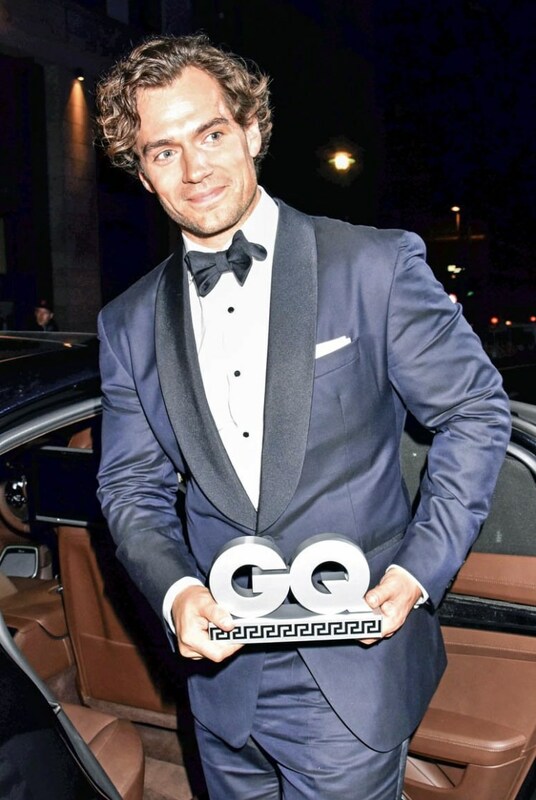 Fan de la première heure pensez vous M.Cavill faire un crochet par la france lors d'une avant première ou autre nous serions honoré par votre présence et comme c'est bientôt votre anniversaire je vous souhaite tout le bonheur du monde et le meilleur et pleins pleins de bisous. Salut Domi, moi aussi j'espère qu'Henry viendra un jour en France. Et nous somme deux à aimer l'entendre parler en français ;-). He's a very busy man, does he ever worry about serious injuries when he's playing rugby? If you could ask Gerald Durrell any question, what would you ask him? Henry's signet ring on his little finger. He always wears it. 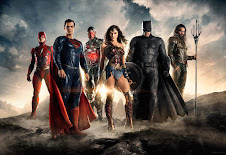 I would like you to ask him what with all his training and bulking up for Superman, whether the signet ring still fits or whether he he has had to have it adjusted. 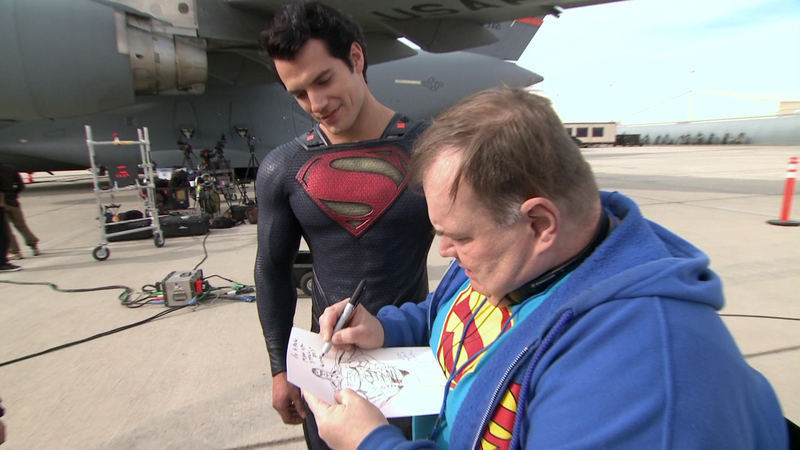 I want a Cavill signet ring too....Can we order one on his CC website? You guys.. lol. They'd sell those like #hotcakes! A rugby question for Henry. Right now, at this moment in time, if he was able to straight swop or trade his international movie star career for that of a British Lions international rugby player, would he do it? Hi, it seems my posts have been removed or something. Why? The only posts removed are the ones that don't stick to our guidelines. Did you have a question? feel free to ask again! - For some reason sometimes the comments end up on other posts. Thank you. Ok, thanks. My question was: "If you knew tomorrow will be the end of the world (because a plague or something..) and you could save one animal (a la Noah´s Ark, but only one, and no couples), and every family might save only one too, which one would you let saved?" I hope this is correct, and can be a bit of sane fun. Not serious question, of course. I don´t believe it is a smart one, but maybe thoughtful, and you don´t have to ask it. I realise we are a lot of people asking. Thanks for your attention, anyway. Very much appreciated.